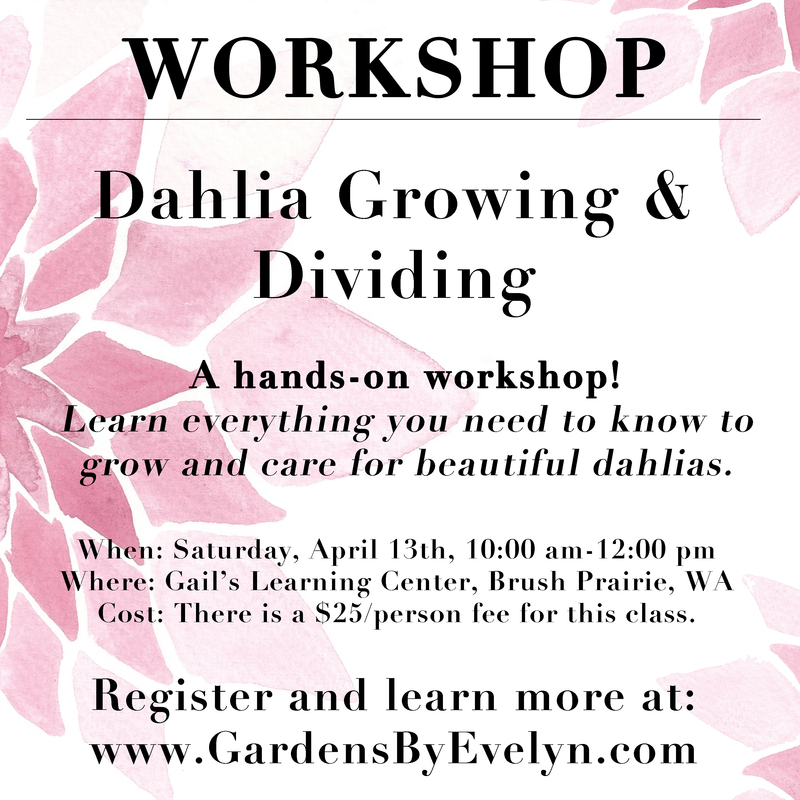 Learn everything you need to know to grow and care for beautiful dahlias! 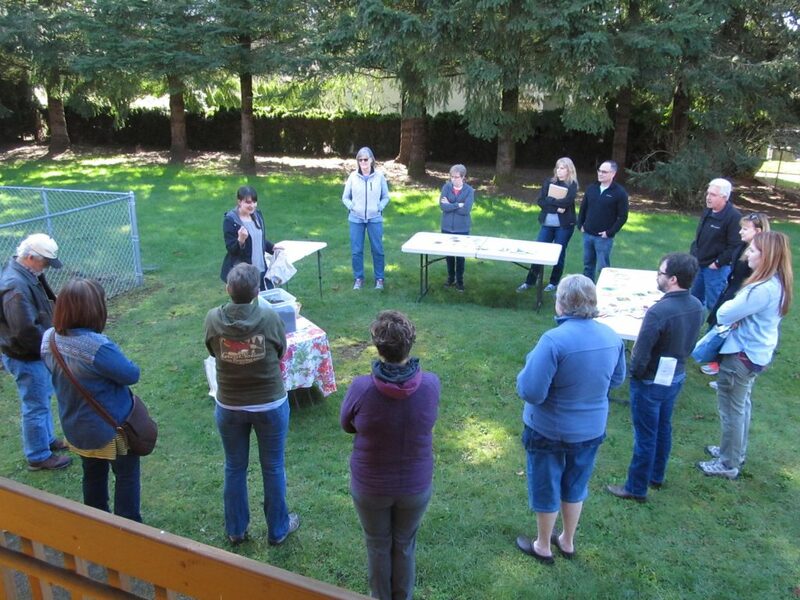 There is a $25 per-person fee for this class. Limited seats available. Register today to reserve your spot! 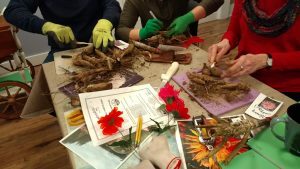 During this workshop, you we will also learn dahlia tuber dividing, hands-on! Properly dividng tubers takes technique and an ability to identify “eyes.” The best way to learn to do this is by practicing. Bring a pair of pruners along. Other tools and materials will be provided. Register today to reserve one of the remaining spots! 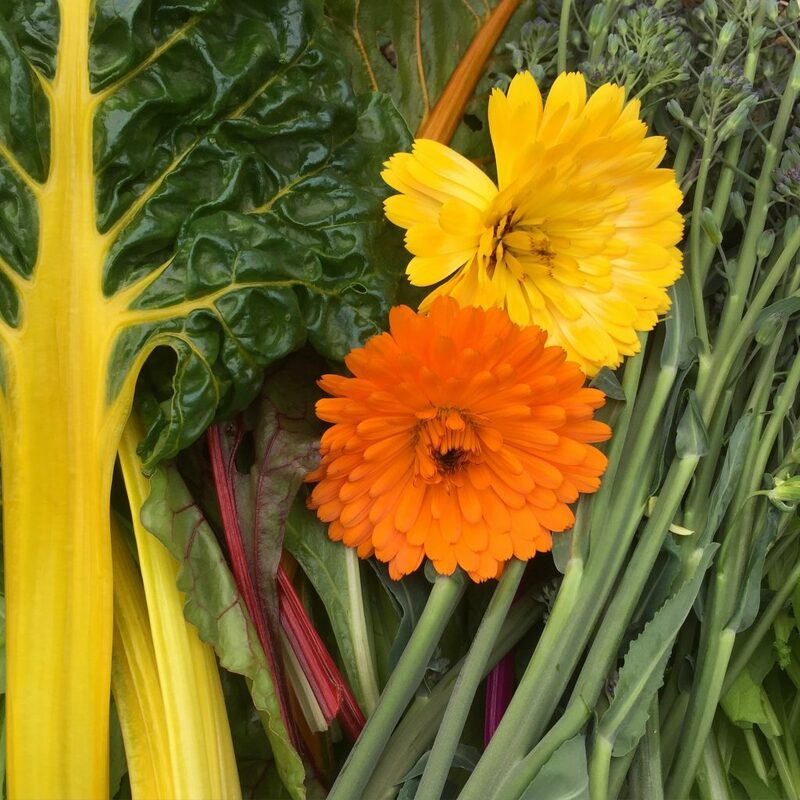 An introduction to edible gardening for the creative cheapskate. Growing your own food does not require taking out a loan! Nor does it start at the garden center. 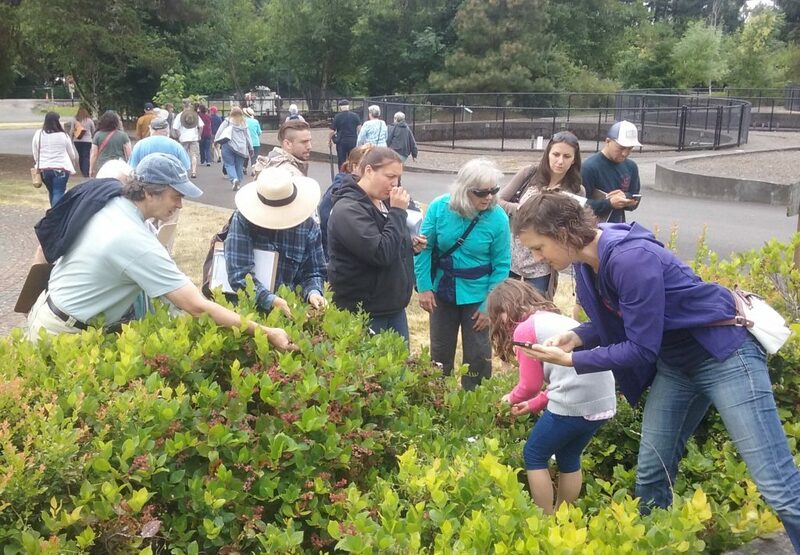 There are many clever and creative ways to go about growing your own food, and Clark County is filled with resources to help you get started on a budget. 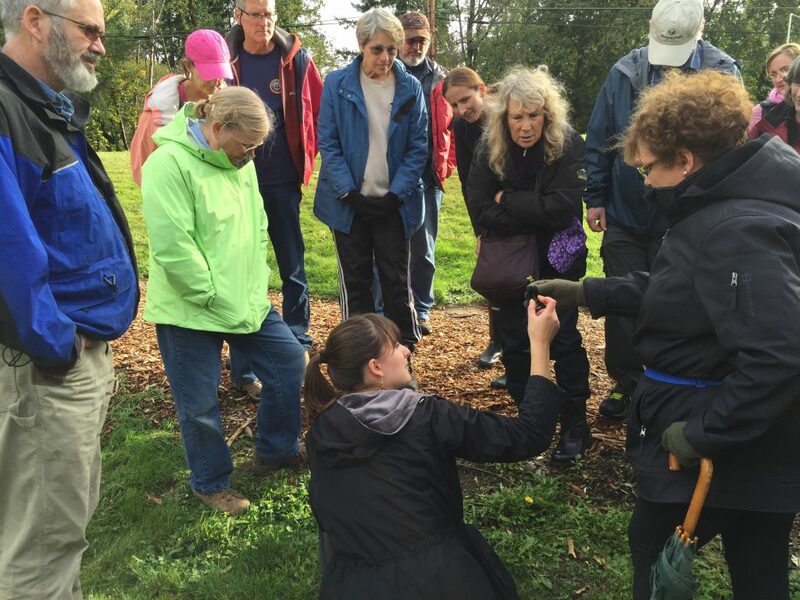 This class provides a three-hour introduction to the basics of edible gardening, including time and money saving tricks. 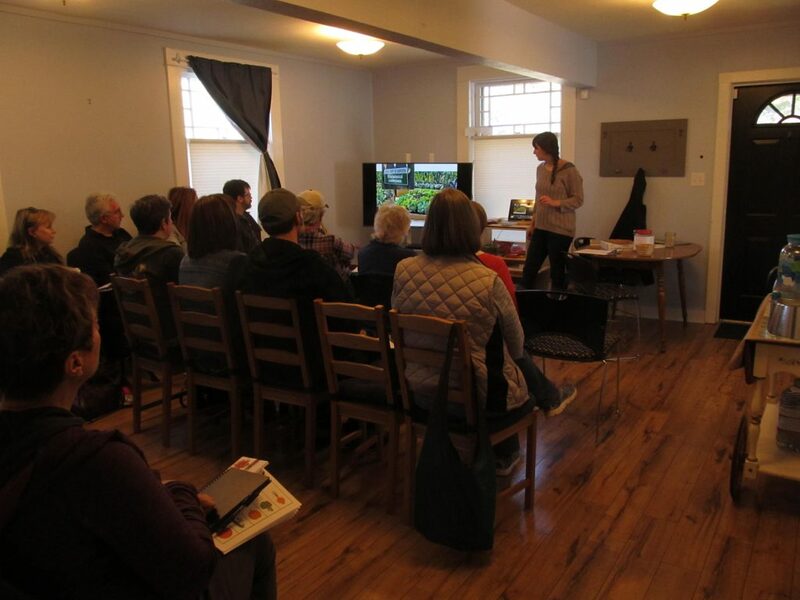 Take home plants that you will start from seed, handouts and the confidence to begin growing your own food this spring! 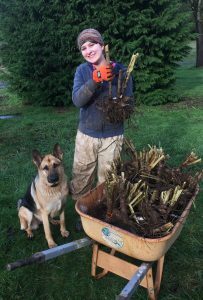 Eve Hanlin is a dahlia farmer, landscape designer, college student, WSU Master Gardener, and plant nerd from Battle Ground, WA. She started teaching gardening and related workshops all over Clark County three years ago. 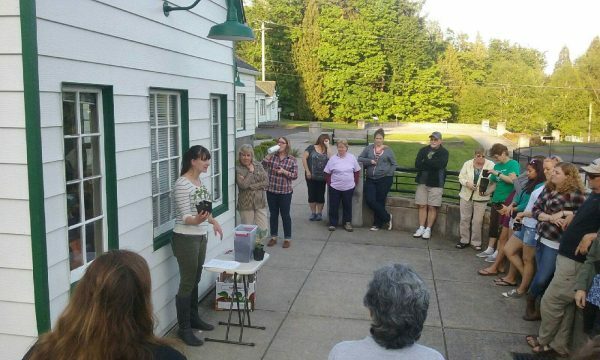 Her mission is to share a passion for the natural world, and help others acheive their gardening & sustainability goals. Learn more about Eve here.